The second year of Central Virginia Fashion Week will take place at River Ridge Mall on Thursday, October 25 until Saturday, October 27, 2018. “Let’s Talk Fashion” combines the power and talent of the fashion, beauty and entertainment businesses to create an experience for the region while providing opportunities for emerging fashion designers, aspiring models, beauty and performing arts professionals. This year’s fashion week will strengthen the bond between arts and culture and the diversity of the art community. The one-of-a-kind creation runway showcase will be performed by emerging designers utilizing art of fashion and art on canvas. An avant-garde runway show will present a look into the future along with a beauty artisan runway show. At the conclusion of this runway show a “pop-up” shop will present exclusive designer pieces available for purchase. Tickets to the event can be purchased at www.cvafashionweek.com. Tickets are sold as general admission, premiere admission or VIP admission. General Admission tickets are $15.00 each and permit the holder to 1 runway showcase and entertainment event. Premier Admission tickets are $25.00 each and permit the holder to 1 exclusive runway showcase, reserved front row seating, a red carpet entrance, live entertainment and an exclusive bag. VIP Admission tickets are $50.00 and permit the holder a weekend of fashion experiences. These include Friday’s exclusive emerging designer runway showcase, brunch at Saturday’s “pop-up” shop, Saturday’s hairshow, reserved front row seating, a red carpet entrance, live entertainment and a special invite-only admission to Thursday’s launch party plus an exclusive bag. Hours of the event are Thursday, 10/25/18 6:00-9:00 pm, Friday, 10/26/18 6:00-9:00 pm, Saturday 10/27/18 11:00-3:00 and 6:00-9:00. 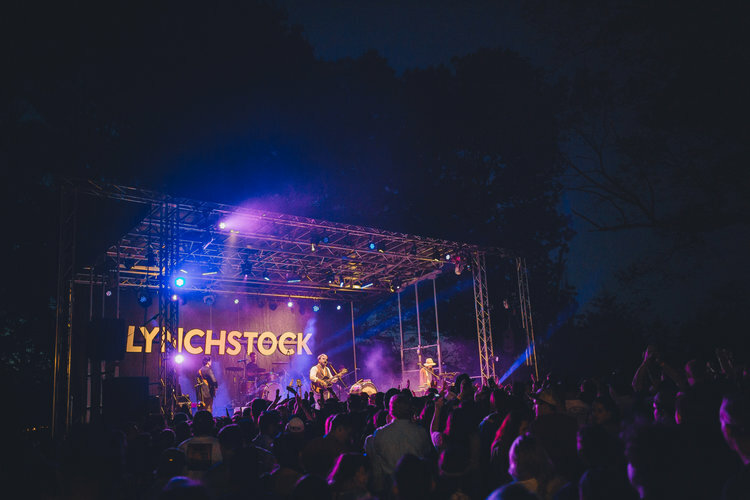 The sixth annual Lynchstock Musical Festival will take place on Saturday, October 20, 2018. This year’s location is Riverfront Park, located at 1000 Jefferson Street in downtown Lynchburg, Virginia. This rain or shine event will take place between 11:00 am until 11:00 pm. Produced this year by the Academy Center of the Arts the list of performers, entertainers, vendors and food trucks is outstanding! There will be over 30 bands, musicians and performers. 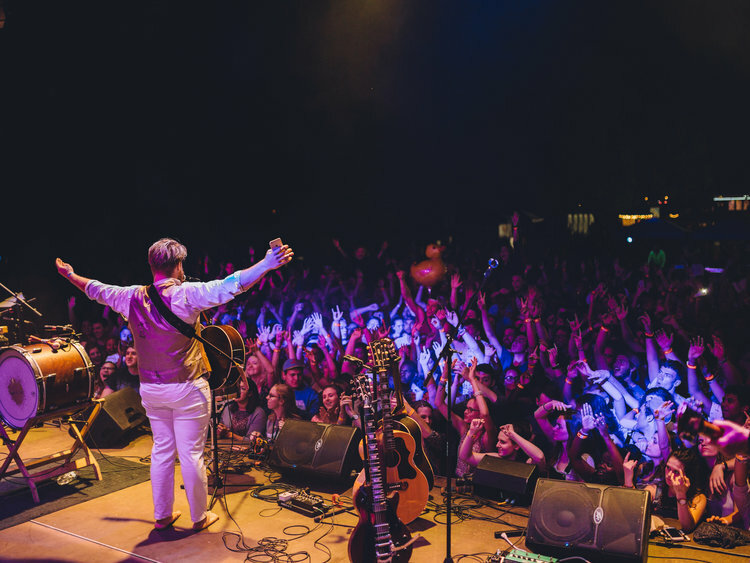 A few notable mentions are Dr. Dog, Jeremiah Lloyd Harmon, Nicole Miller and Lynchburg’s own Tony Camm and the Funk All-Stars. More than 20 local craft and art vendors will be displaying their wares. A variety of food trucks will be assembled to feed you and provide liquid refreshment. Tickets are available as general admission or VIP admission tickets. The general admission ticket costs $25.00 each and allows you entry into Lynchstock. The VIP admission ticket costs $65.00 each and allows you a VIP entrance, premier covered seating with outdoor patio and private bar, light refreshments and 2 drink tickets. Tickets can be purchased through www.lynchstockmusicfestival.com. Last year’s event was a huge success and this year’s is shaping up to be even better! Remember, guests staying at The Carriage House Inn Bed and Breakfast are within a sort walk to Riverfront Park.